Photo by Ronnie Pitman and reused here with Creative Commons license. You’ve written your book and now you want to tell the world about it. Book reviews are one way to get the word out about your book. So how does one get a book review? "Remember, reading a book takes time. Expect your book reviewer to take up to 4-8 weeks to read your book." Here are a few tried and true tips. Reach out to fellow authors, colleagues, friends, family, and members who are subscribed to your mailing list (if you have one). Let them know you are releasing a book soon. You can get a subscription to NetGalley. 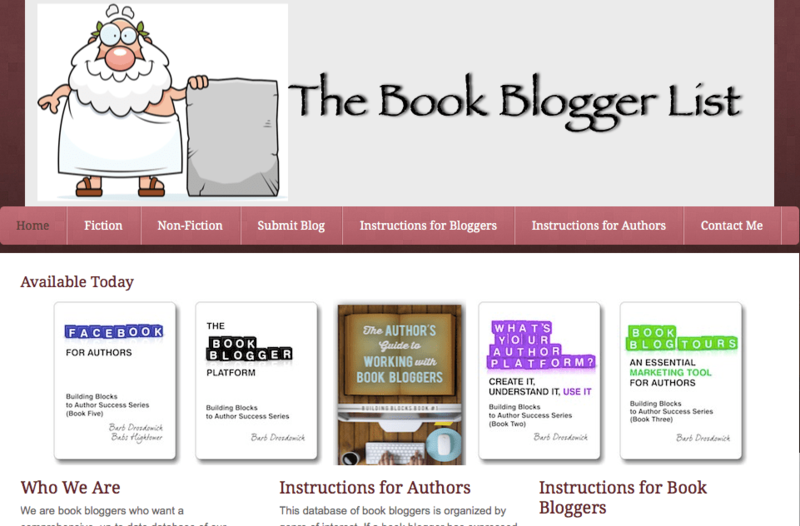 Does the blog, blogger or reviewer have an official policy on reviewing books or self-published works? They will usually list this preferences on their website. Make sure you read and understand their review policy before reaching out to them. Don’t make the mistake of asking a book reviewer who doesn’t review your genre to review your book. Also, make sure to make sure the reviewer covers self-published books. Getting a review from an Amazon top reviewer is a BIG deal. Amazon top reviewers read quickly, know how to write a quality review, and they usually have their own following on social media. If an Amazon top reviews agrees to review your book it looks really great for your book page. You can usually click on a top reviewer and click on their profile to see their past reviews and send them an email. Check their interests and see if their contact information is displayed. If their contact information is not displayed you can reach them through their website or via Twitter. In your email let the reviewer know where you found them, what you liked about their review, and share a little bit about your book. I got your name from [where you found them] and thoroughly enjoyed your review of [name of book]. I recently wrote a book that appeals to a similar audience, “[Name of my book].” If you think you might be interested in reading it and perhaps reviewing it, I’ll gladly send you complimentary copy. 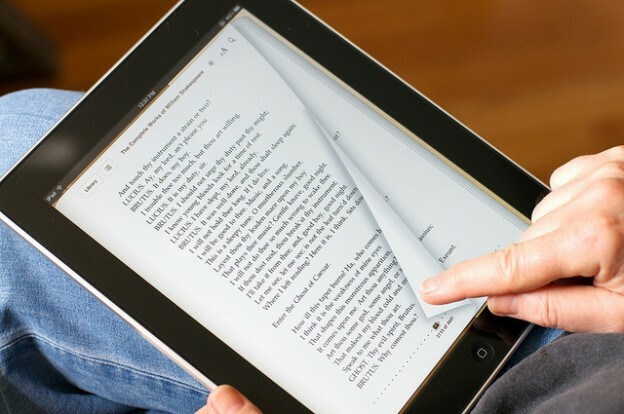 The reviewer has a preference for e-books or print books. If they agree to review your book make sure to ask them which format they prefer. A guide to sending review copies. Typically, if you reach out to 100 reviewers you will probably get around 10-30 reviews. If you reach out to 300 you might get 30-50 reviews. Remember, reading a book takes time. Expect your book reviewer to take up to four to eight weeks to read your book. If you don’t get any hits for your book evaluate and modify your strategy and try again. Miral Sattar is CEO of Bibliocrunch, a platform that matches authors with trusted, prescreened book publishing professionals. Miral just published her free ebook, A Self-Publishing Guide for NaNoWriMo Writers. She and her writing have both been featured in numerous media outlets including BusinessWeek, BBC, TIME, Forbes, Money Magazine, Consumer Reports, PBS, and other media publications. She has a MS in Publishing (NYU) and a BS in Computer Engineering (Columbia). Miral describes herself as 1/3 engineer. 1/3 entrepreneur. 1/3 writer. Getting great reviews will do wonders for your book sales, but there’s a good chance that you have to take the necessary steps listed here in order to attain these reviews if you’re a self-published author. But once you do, you’ll be happy you did!